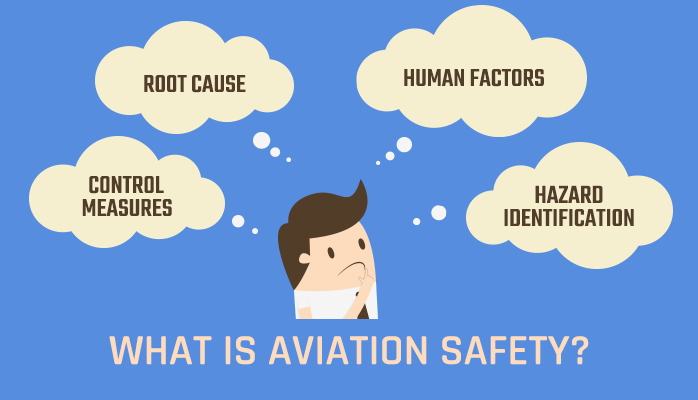 We write everyday about topics relating to aviation safety management systems (SMS), yet we have always taken for granted that you know what is aviation safety? Deep down, most of us have an idea about safety. 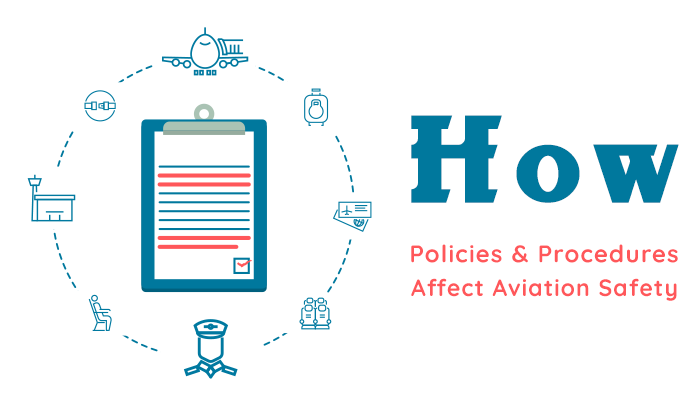 We can logically expand a safety definition to encompass the aviation industry. Yet this takes work to consider the broad implications. I've taken a few moments to discuss what is aviation safety, since I've never defined it in the past. I'm hoping to share a few insights and I am also hoping that other industry experts will expand upon this often overlooked definition. In some places within the aviation industry, people believe that “safety culture” looks like a lot of rules and regulations. It looks like “the man” or a bunch of nerdy pencil pushers. I don’t believe that’s what our safety culture does or should look like. 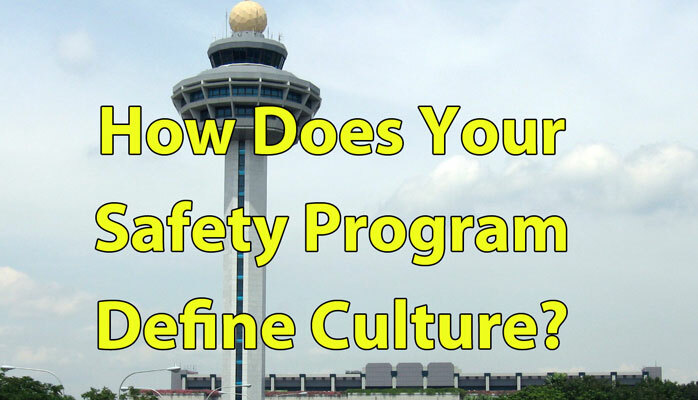 I believe safety cultures in the aviation industry can look like so much more. It should look more like a community. It should look like a team. It should look like a family. A safety culture should be a group of people who together adhere to strict safety standards and practices because of a deep sense of caring for one another and teamwork. Which roles have authority to make certain safety decisions. 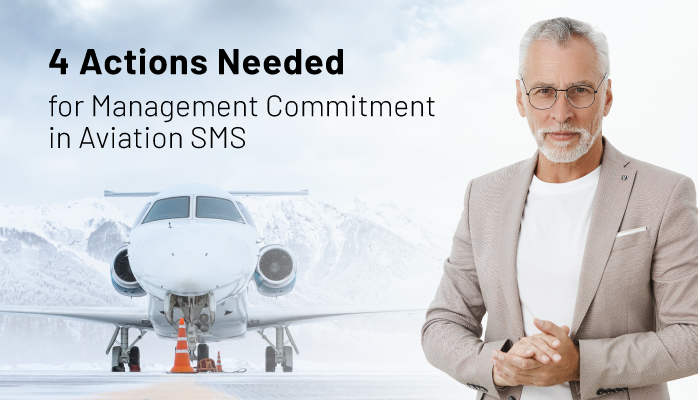 Management’s commitment in aviation safety management systems (SMS) is an extremely important part of the Four Pillar’s Safety Policy component. 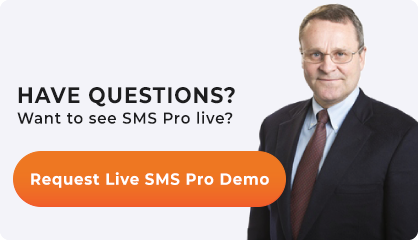 Without a doubt, your SMS will fail without support from senior management. What Is Proactive Risk Management? I see many misnomers about what proactive risk management is when talking in context of an aviation safety management system (SMS). Often one sees the proactive risk management concept clumped together with risk management in general, as if they are one in the same. Nothing could be further from the truth. 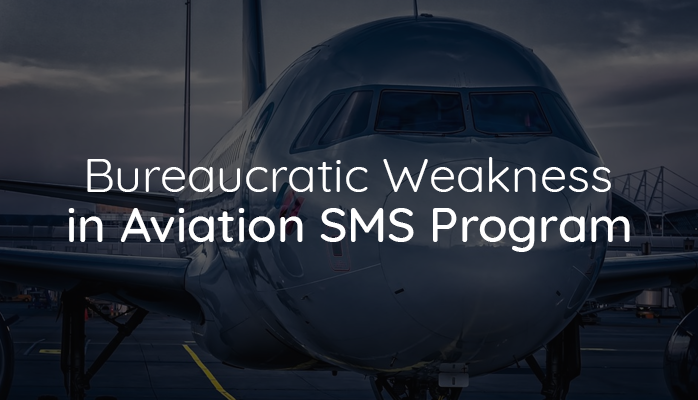 Not only in reference to maturing aviation SMS, proactive risk management is a specific level of risk management achievement in day to day operations. 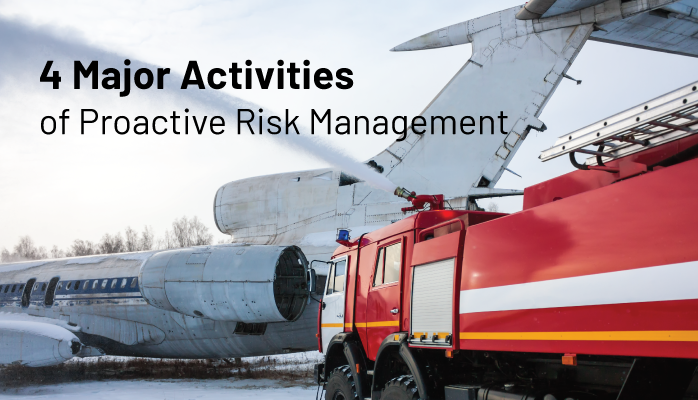 What Are Main Activities of Proactive Risk Management? 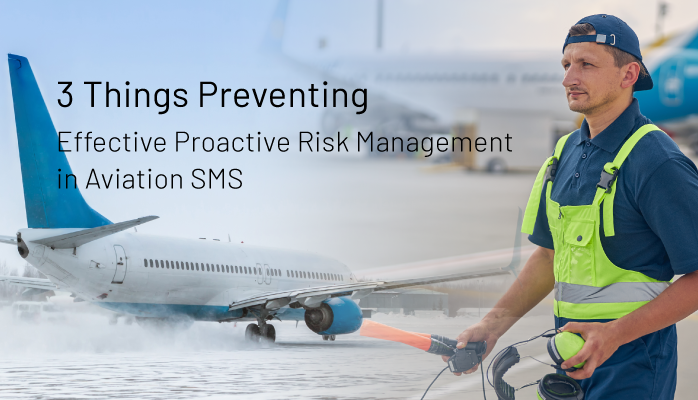 Like aviation safety culture, proactive risk management is another part of aviation safety management systems (SMS) that a surprising number of people fail to truly understand. This creates missed opportunities and unfulfilled expectations that many aviation service providers can ill afford. continuously monitor, review and repeat the process. A hazard in aviation risk management is a condition that poses danger to your organization, and can lead to safety incidents if not mitigated. Hazards are central to the entire risk management process. Often, hazards are either confused with risks (i.e., accidents) and hazardous sources. We will explore what hazardous sources are and how they differ from hazards in this article. 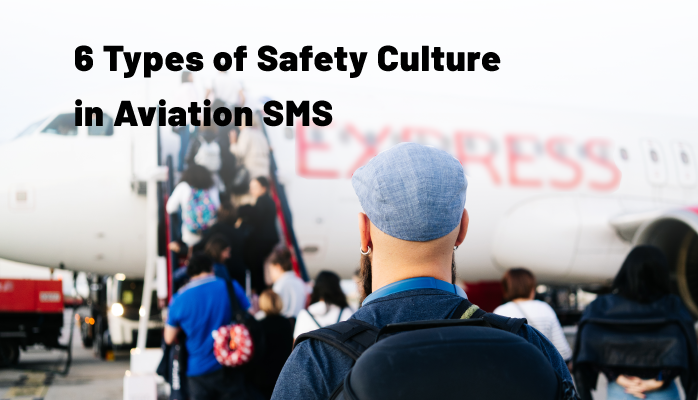 I have recently seen a great rise in the interest and emphasis placed on safety culture in aviation safety management systems (SMS). 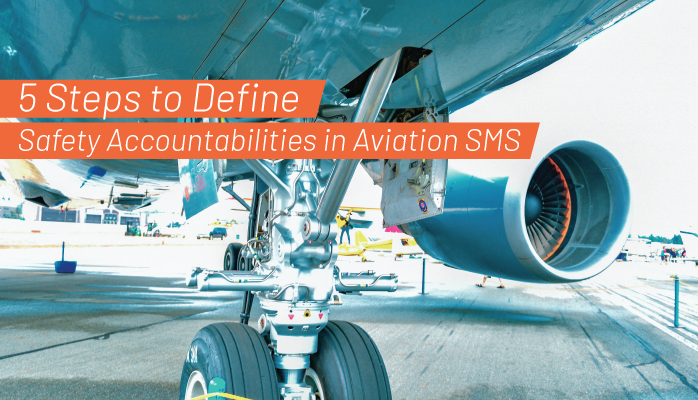 Until the last number of years, safety culture has been treated like an appendage or “bonus” to having a performant, successful aviation SMS implementation. Now however, I see safety culture starting to pop up all over the place. By definition, aviation safety culture is described as reflecting the real commitment to safety, or how people act when no one is watching. 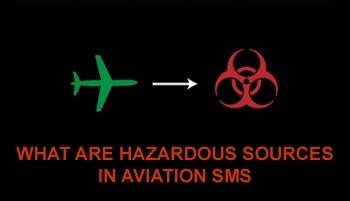 With this understanding, the aviation SMS provides the means to achieve safety and the safety culture is the commitment to achieve safety. This understanding is not good enough. Commitment is just one type of a larger safety culture.